modmove | A Whole New World! Watch the new trailer for Disney’s Aladdin! A Whole New World! Watch the new trailer for Disney’s Aladdin! 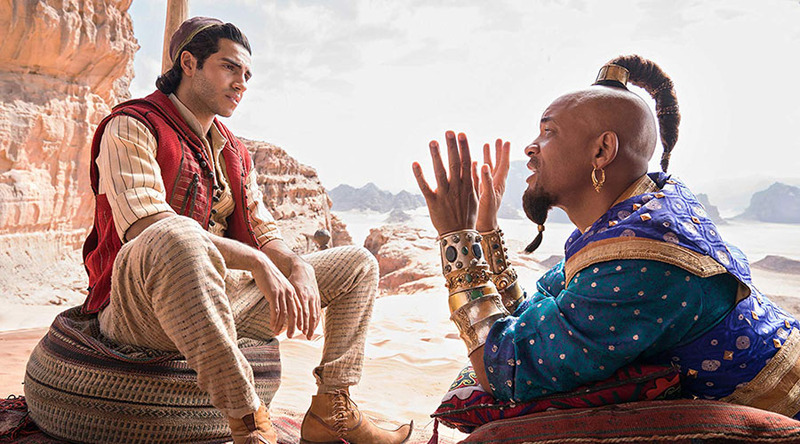 The brand new trailer for Disney’s live-action adaptation of “Aladdin,” directed by Guy Ritchie and starring Will Smith, Mena Massoud and Naomi Scott, is here! “Aladdin” flies into cinemas May 23, 2019! Disney’s Aladdin is in Australian cinemas May 23!